Teeth whitening foam Daily White Fusion is manufactured and produced by Beaming White and is perfect for your teeth whitening. Teeth whitening Beaming White home kit is the best choice - it is developed according to all regulations and laws! Teeth whitening pen Forever White is very easy and comfortable to carry with you. The best teeth whitening refill gel for Beaming White home kit. iSmile.ee is the only official Beaming White representative in Estonia Teeth whitening at home has become very popular in the recent years as it is easy, comfortable, safe and has excellent results. There is a teeth whitening home kit, teeth whitening pen, teeth whitening strips and many other items. We have chosen the highest quality products for you which are produced in Europe and comply with all laws and regulations that regard teeth whitening at home. In addition you will find toothpastes, toothbrushes, teeth enamel boosters and other beauty products that are meant for achieving the best beauty results at home! Teeth whitening pen "Snow White" is easy and comfortable to carry with you. using it is a breeze! Charcoal teeth whitening the natural way - 100% vegan! Minerals Enamel Booster - reduces tooth sensitivity - manufactured by Beaming White to keep your teeth white and to boost your enamel. 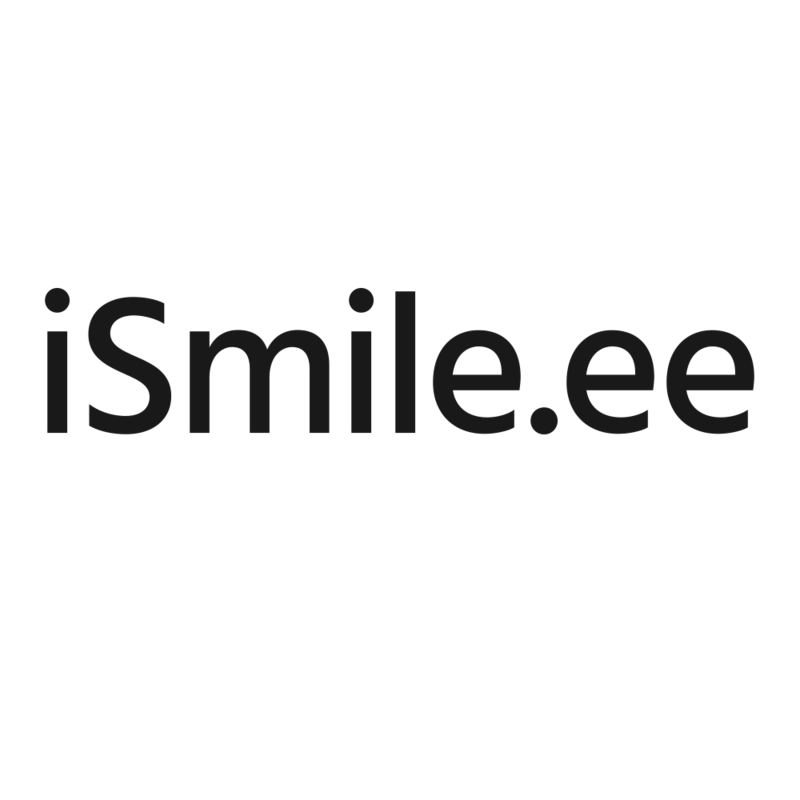 iSmile.ee provides teeth whitening, body care, facial care, hair care and other beauty products to its customers. Our payment methods are provided by Maksekeskus AS (LHV, SEB, Swedbank, Luminor instant bank payments and credit cards). © iSmile.ee. All rights reserved.